Awesome speed for the price, matches color scheme. 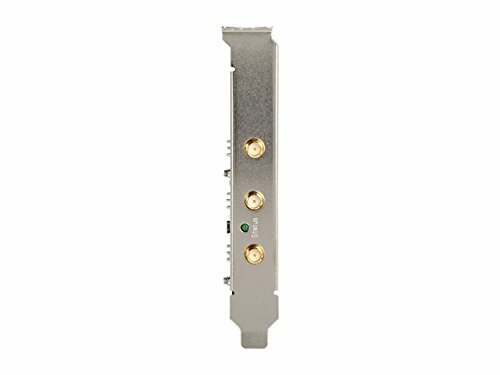 great and works with really quick speeds. Only suggestion is to get better antennas. I was able to get 25mb/s faster with antennas from an old router. 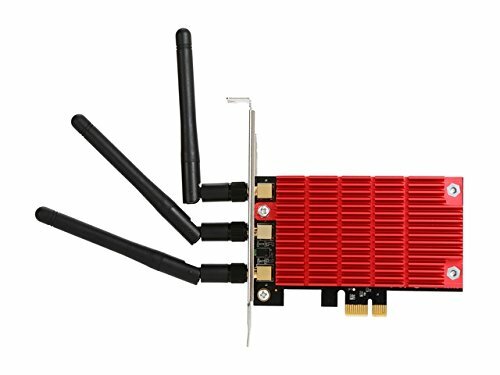 other than that it is probably the best wifi card for its price. I would recommend it to anyone. Due to the lack of ethernet in my living situation, this was a necessary purchase. I think I got it on sale for 45 USD, but it performs well enough and looks nice enough that I wouldn't mind paying retail now that I know it works. I installed the Win10 driver with zero issues and it works without a hitch. 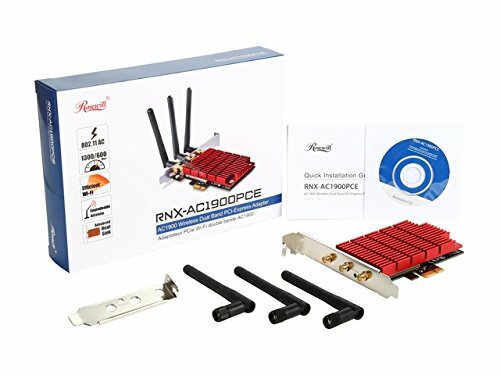 I did purchase an extra large antenna from TP-Link in order to avoid the issue of having wireless antennas trying to reach the router from behind an all metal case, and that performs beautifully as well. Excellent Connect-ability compromise so I didn't need to run a Lan cable upstairs to my Den. 2G and 5G band. 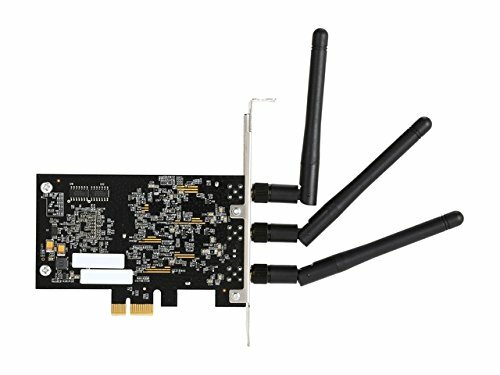 Very good wireless card. Goes above and beyond my needs.